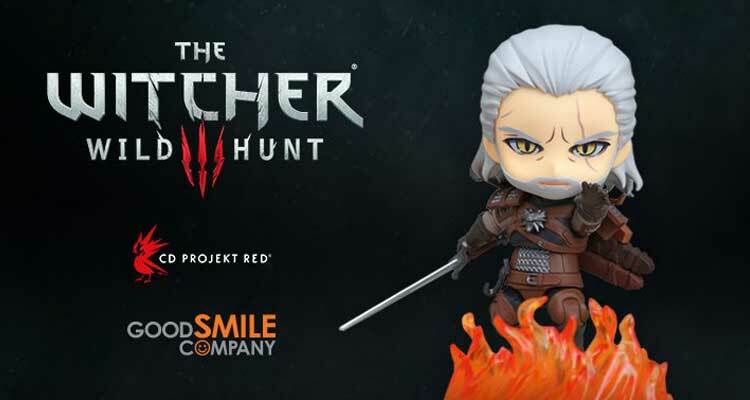 Good Smile Company has announced that CD Projekt‘s Geralt of Rivia from The Witcher 3: Wild Hunt will be getting it’s own Nendroid version soon. The twitter post showed us his painted prototype which looks pretty good if I do say so myself. I seriously hope they bring more western video games to their Nendroid series since they have really well made figures compared to the more popular ones right now. I’ll have my ears on this as Good Smile releases more info in the future.